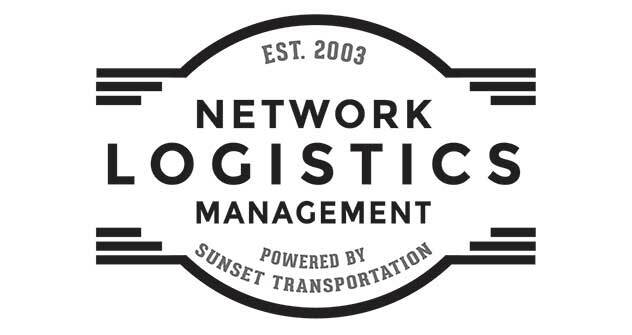 Network Logistics Management is a third party logistics provider, coordinating the movement of goods throughout the United States and internationally. Serving the hospitality, retail and facility management industries, we specialize in facility management, new business features for openings, office furniture and fixtures, and shipping and transporting goods.Contact Network Logistics Management freight transportation company in Downtown Lakeville, MN, for all your transportation requirements. We entertain all requests for quotes and inquiries.